The 2019 Amazon Spring Sale is underway, and as well as all the usual consumer durables, Simba mattress deals and Amazon device price cuts Amazon quite literally has Beatles for Sale. 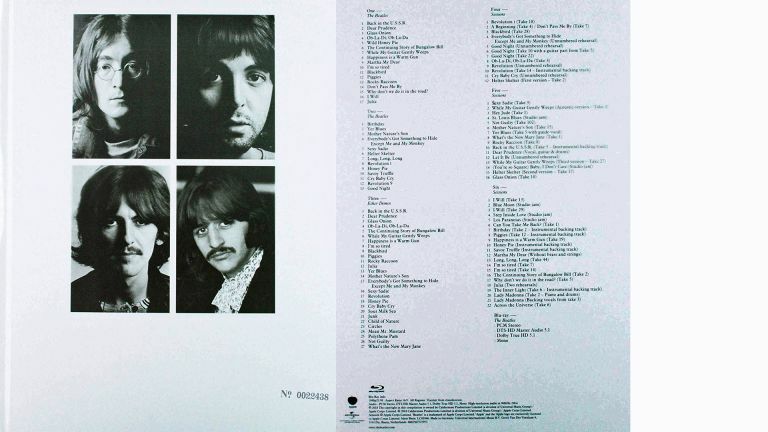 Not in the form of the album called Beatles for Sale, sadly, but on the rather more ginormous Beatles White Album (Super Deluxe Edition). Amazon's Spring Sale runs from Monday 8 April until midnight Monday 15. Record Store Day, perhaps not coincidentally, is on Saturday 13 April. Want more? You'll find plenty more brilliant Spring Sale offers at Amazon now.